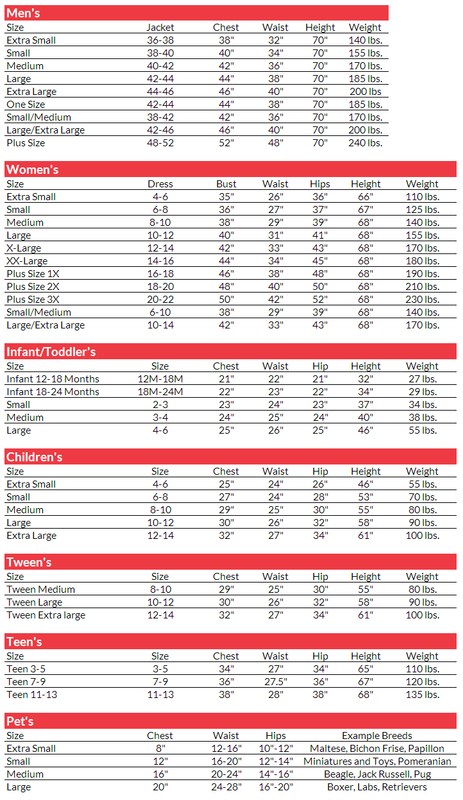 The fashion pirate tween costume takes a traditional female pirate and adds a fashionable twist to it. This costume would make a great buccaneer or female pirate captain with its upscale design. 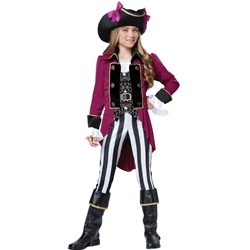 The fashion pirate tween costume is colored as pictured. Costume includes jacket, vest, pants, hat, boot covers, and belt with buckle. Available in tween size medium, large, or extra large. Pair up with pirate jewelry, a fancy eye patch, and a pirate weapon (either a cutlass or blunderbuss) to finish the look.